A place to belong, grow & serve as we live out Jesus' love. We appreciate the tremendous support for the fire victims. We are no longer taking donations of clothing, toiletries, and other physical goods. If you'd like to help with those affected by the fire, please donate funds/cash to relief organizations or you can donate to the Northern California Conference Disaster Relief fund or the Chico Adventist Church "Local Disaster Relief" fund. 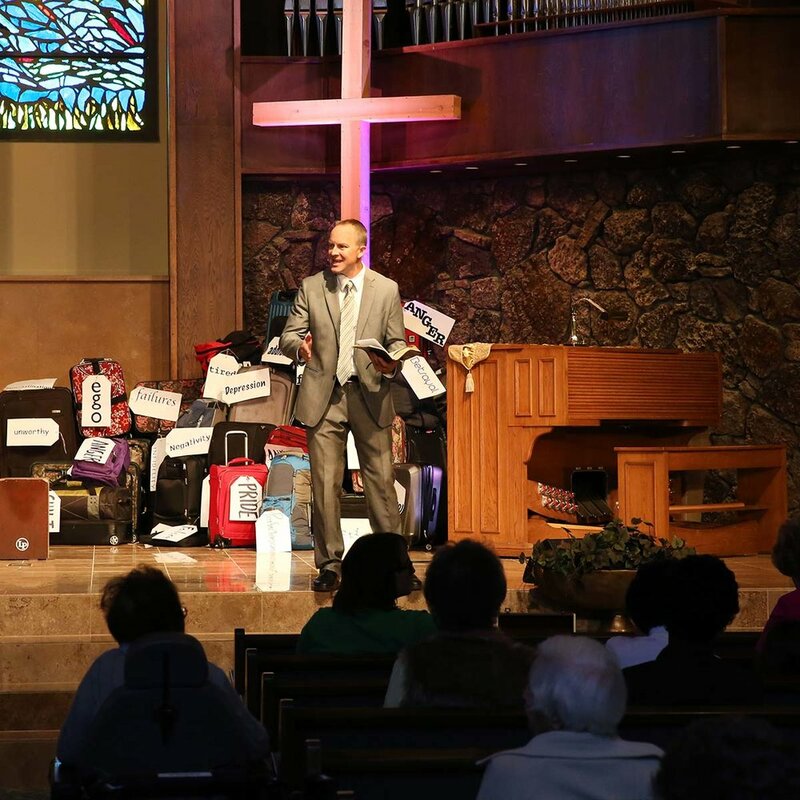 Chico Adventist Church "Local Disaster Relief"
our way, our truth, and our life. We believe God is still at work, guiding us and growing us to live and love more deeply and effectively. We believe that we are all equal sons and daughters of the God of the universe—and that we bear God’s image best by helping, encouraging, and serving one another. And we believe that we are here to help co-create this world with God, making it a better, more beautiful place for everyone. Copyright © 2018 Chico Seventh-day Adventist Church. All Rights Resereved.